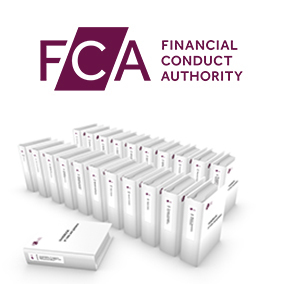 The FCA Handbook sets out the Financial Conduct Authority legislative and other provisions for firms and consumers who are seeking information on financial conduct rules and guidance to ensure compliance. Compliance Officers, Data Analysts, Lawyers, Compliance Managers, Compliance Directors, Law firms, Banks, Insurance Companies and Brokers, Financial Advisors and Consultants. Essentially, anyone who needs to ensure that they or their firm remain compliant with the latest Financial Services regulations. To ensure you are compliant with all the latest Financial Services regulations, make sure you have a copy to hand. The Handbook is available in print and can be ordered via subscription. Subscriptions are annual and include all relevant updates.